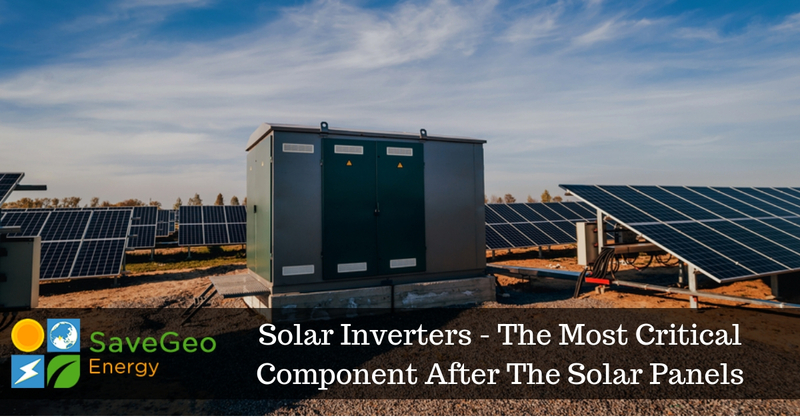 Which Other Components Installed As Part Of Rooftop Solar Systems At Factories? 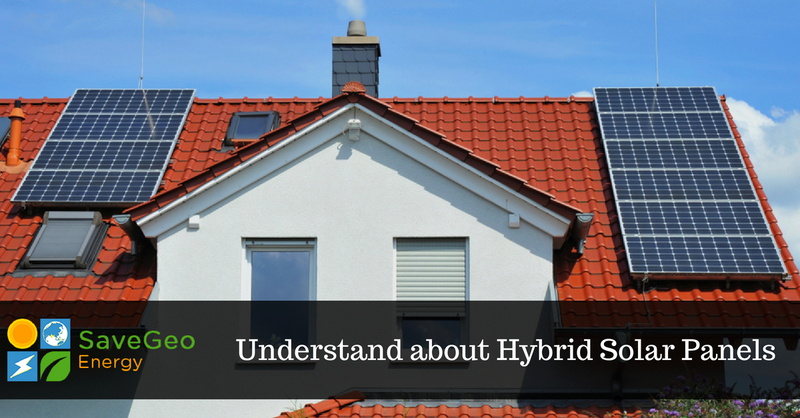 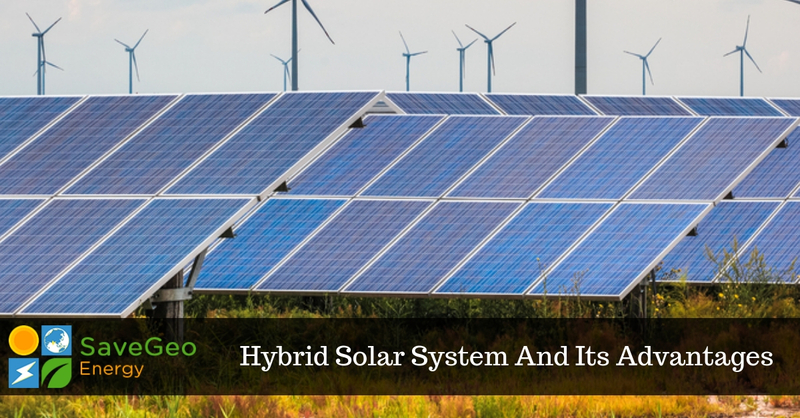 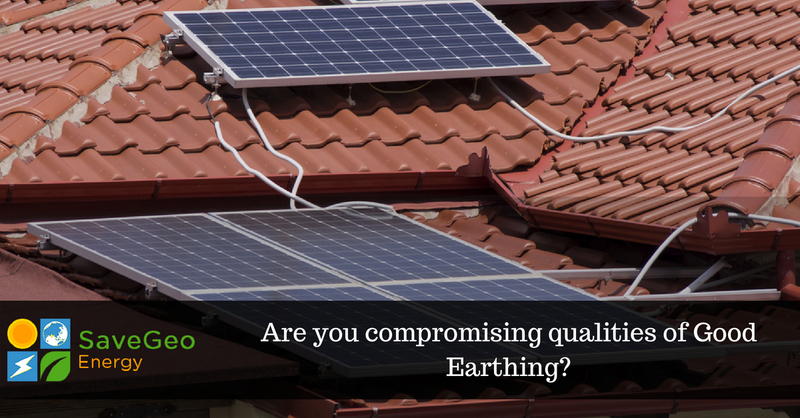 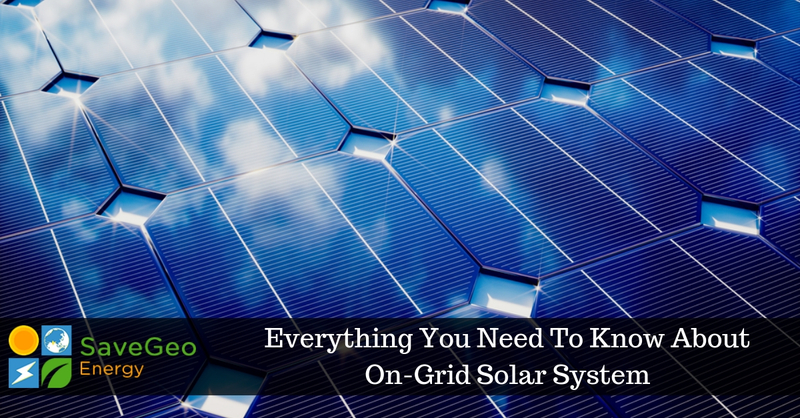 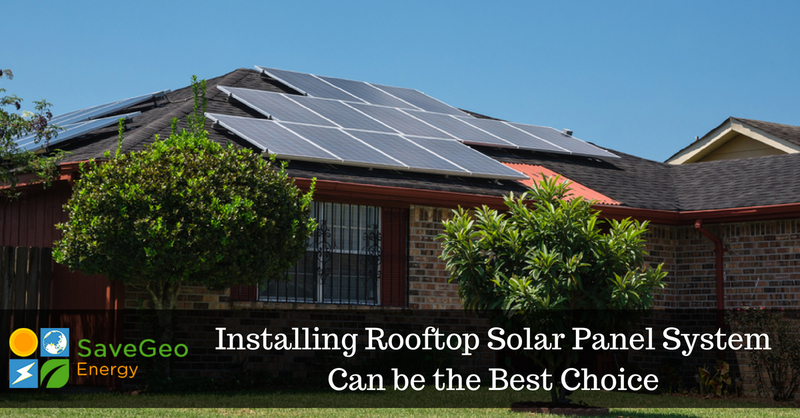 Have you installed the right Solar PV Rooftop system? 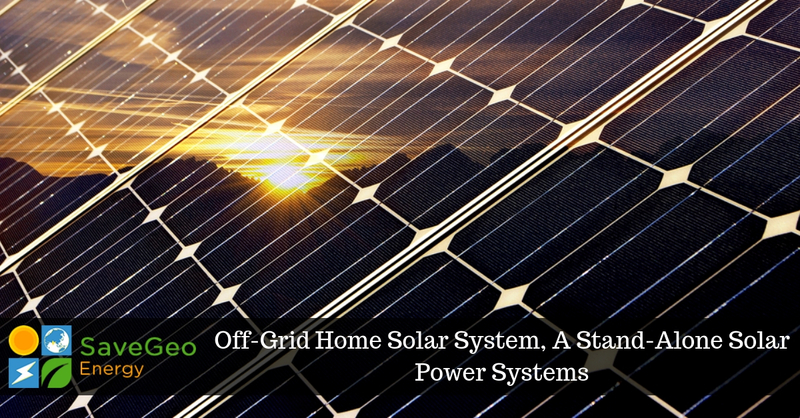 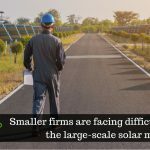 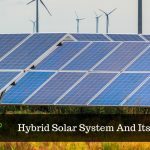 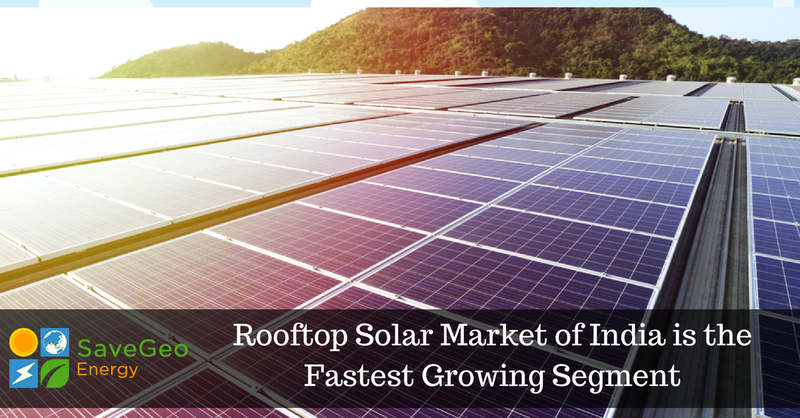 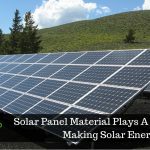 Solar Rooftop System: How to Ensure Their Long, Prosperous Life?